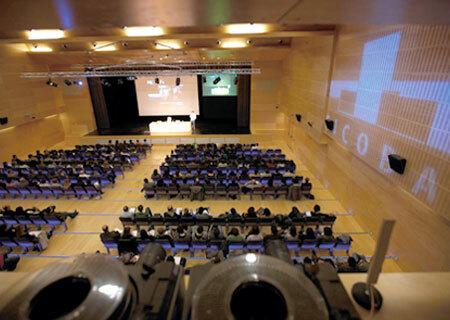 Ficoba is the exhibition site of Gipuzkoa that located in Irun, in the heart of the european city in Donostia-San Sebastián / Bayona, and was born with the aim of becoming the first cross-border fair in the European Union and it is in the ideal framework for the SMEs area to have an adequate space in order to exhibit products and maintain business relationships. Ficoba provides a dimension and a differential positioning. To draw attention of its regional and cross-border character, we must take the advantage of its large amount of “human staff” thar offers personalized and a la carte services in a more direct and efficient ways. 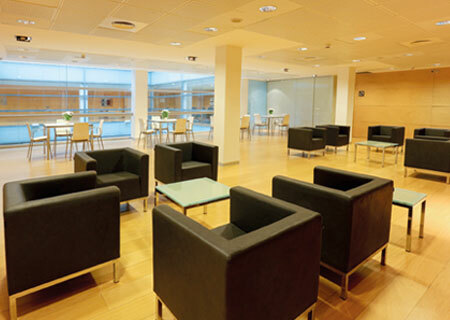 For this, Ficoba has a carefully designed infrastructure equipped with the most modern exhibition and telecommunications equipment. 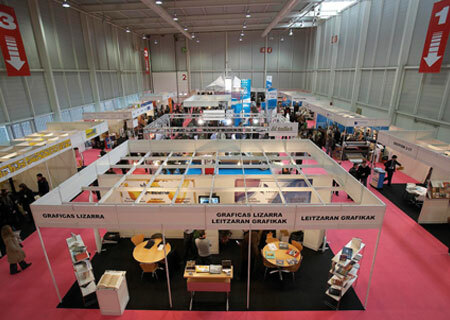 Complete services portfolio with extensive technical information for organizers of large events such as fairs, theme parks, festivals and exhibitions. 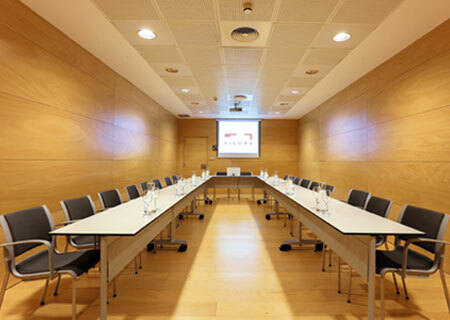 Conducting business meetings, seminars, congresses and conventions with all benefits and facilities. 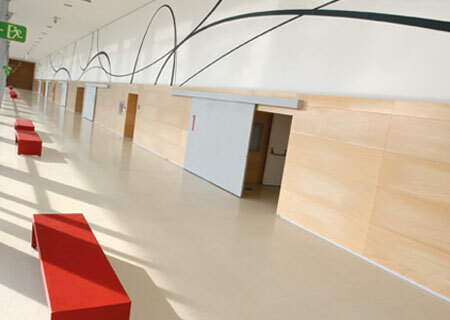 Galas, presentation events, awards … We offer a wide range of services for special and exclusive events. 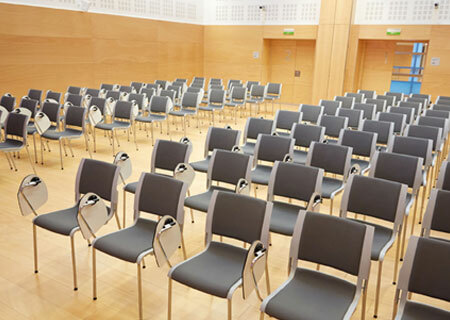 What kind of event do you want to organize? For how many people?